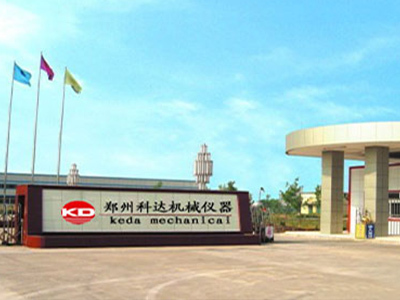 Zhengzhou Keda Machinery and Instrument Equipment Co., Ltd, established in 1981, is a famous manufacturer of lab equipments located in the central China. 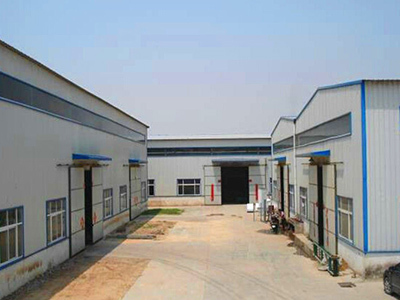 The main products are Rotary Evaporator, Glass Reactor, Drying Oven, circulating Water Vacuum Pump, refrigerated circulators, Freeze Dryer, high temperature circulating water/oil Bath, High Pressure Stirred Autoclave and so on. 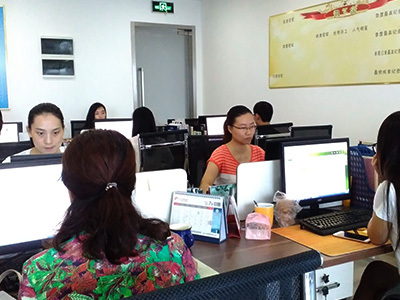 Our company has bacome a pacesetter of the lab instrument in China. 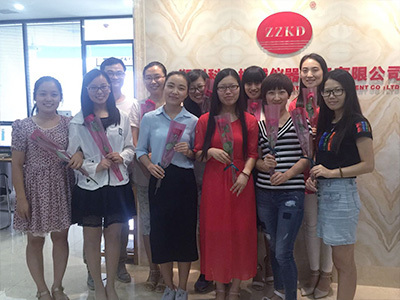 ZZKD provides industry-leading products from worldwide laboratory equipment manufacturers, serving markets throughout US, UK, Greece, Poland, Australia, Brazil, South Africa, Ghana, Egypt, Iran, Pakistan, Thailand, India, Malaysia,Singapore. We have been providing equipment solutions for the scientific, medical and industrial communities for over 30 years. Over this time we have developed the expertise to help you decide which apparatus is the best suited to your requirements.